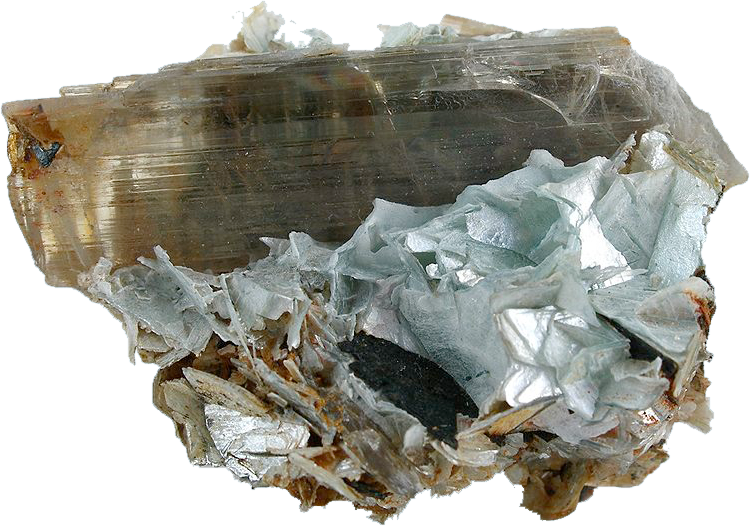 Solid gallium is a blue-gray metal, and Highly pure metal has a beautiful silvery appearance. It is soft enough to be cut with a knife. 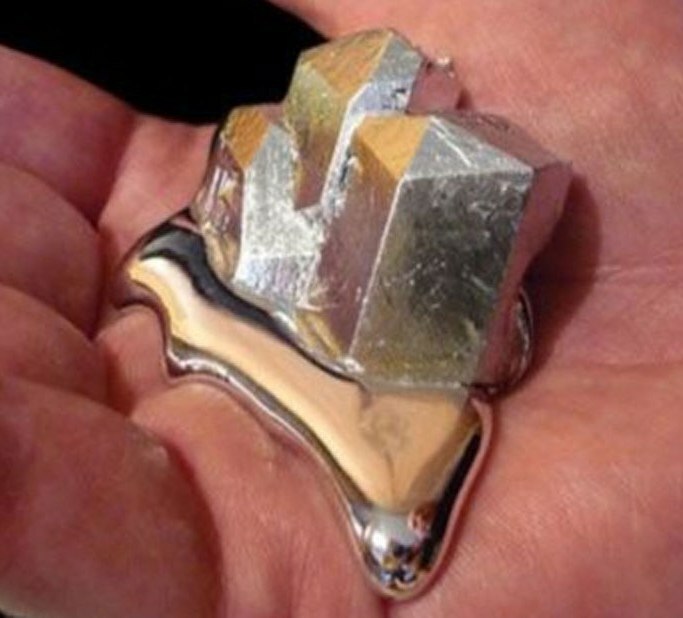 It is one of four metals (mercury, cesium, and rubidium), which can be liquid near room temperature, has one of the longest liquid ranges of any metal. AGallium is stable in air and water, but it reacts with and dissolves in acids and alkalis. 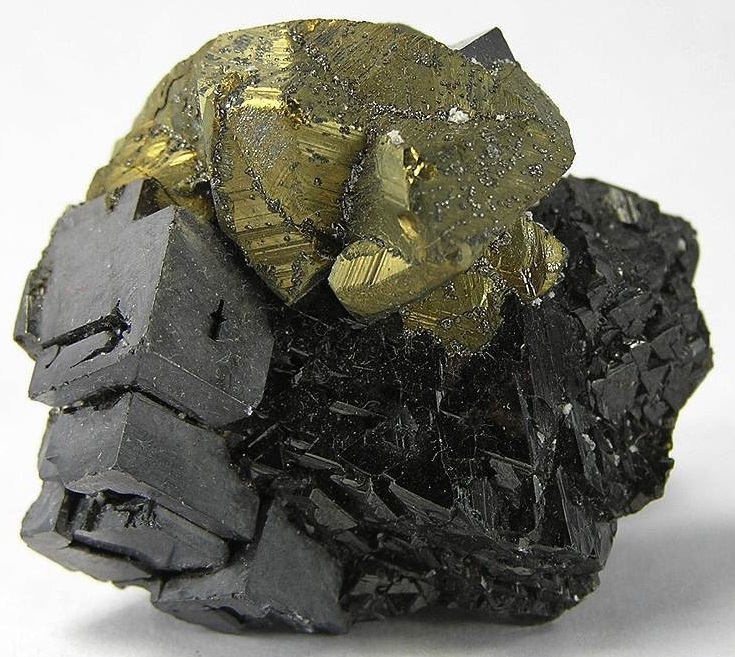 The metal expands 3.1 % on solidifying; So, it should not be stored in glass or metal containers, because they may break as the metal solidifies. 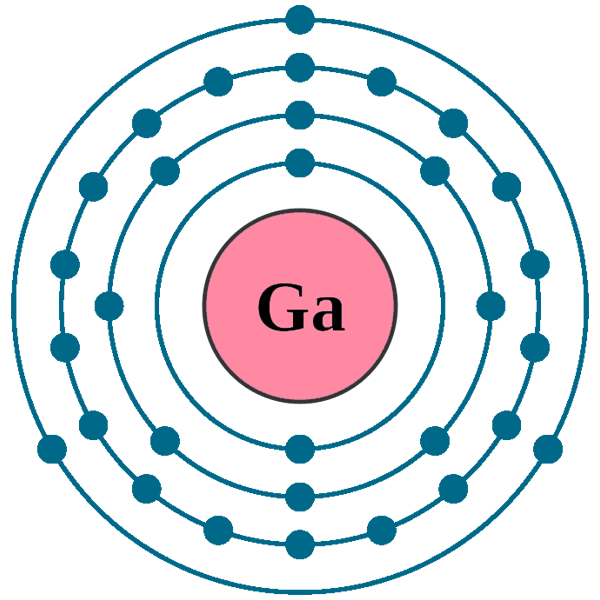 Similarly It forms Gallium phosphide (GaP), Gallium arsenide (GaAs), and Gallium antimonide (GaSb). These compounds have important semiconducting properties. 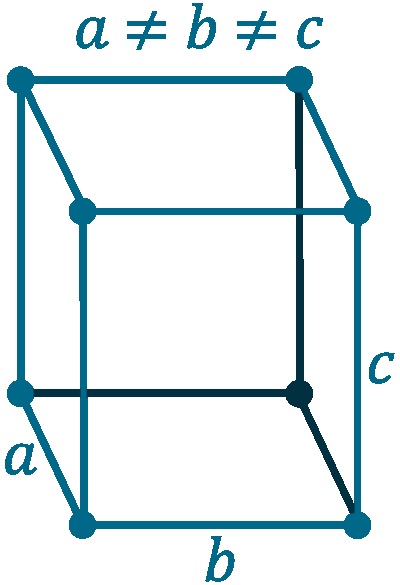 Because of high boiling point, It is used in some high temperature thermometers. 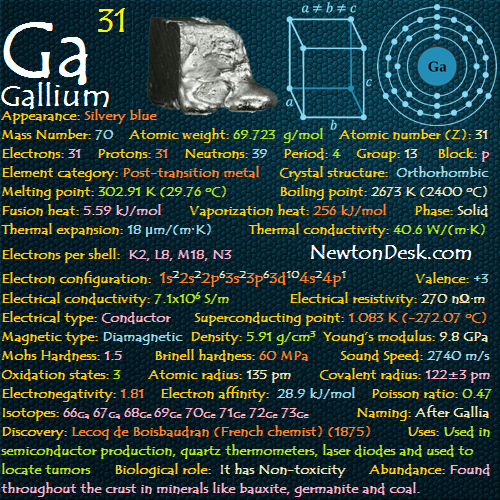 AGallium readily alloys with most metals, and has been used as a component in low-melting alloys. The plutonium pits of nuclear weapons employ an alloy with agallium to stabilize the allotropes of plutonium. Liquid gallium on porcelain and glass surfaces, forms a brilliant mirror when it painted or coated on glass. Because of highly reflective, It is also called a liquid mirror. But due to low melting point It melts near room temperature, so cannot used in mirror. 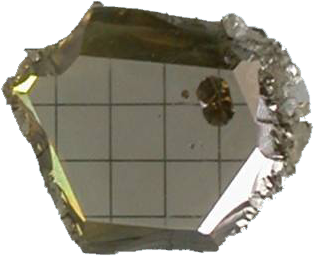 Gallium arsenide has a similar structure to silicon and is useful as a substitute of silicon for the electronics industry. It is capable of converting electricity directly into coherent light and is used in red LEDs (light emitting diodes) and watches. Solar panels on the Mars Exploration Rover contained gallium arsenide. Gallium nitride is also a semiconductor, that properties make it very versatile. It has mainly used in Blu-ray technology, mobile phones, blue and green LEDs, and pressure sensors for touch switches. Biological role: It has Non-toxicity. 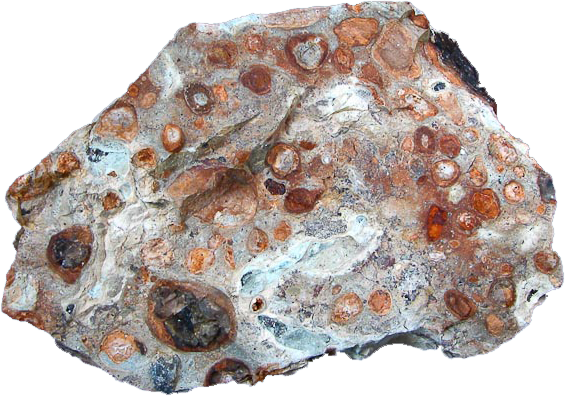 AGallium is often present in trace amounts in the minerals diaspore (AlO(OH)), germanite, sphalerite, bauxite and coal. 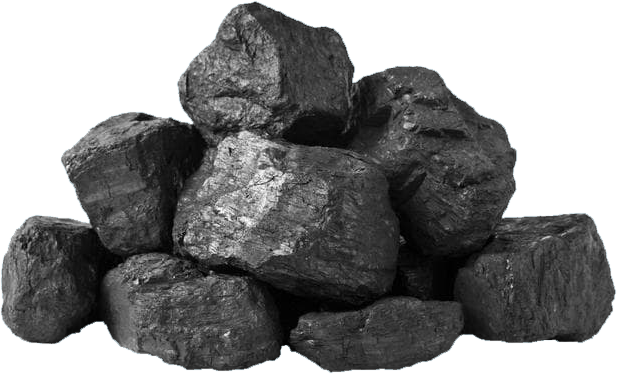 Some flue dusts from burning coal have been shown to contain 1.5% gallium. 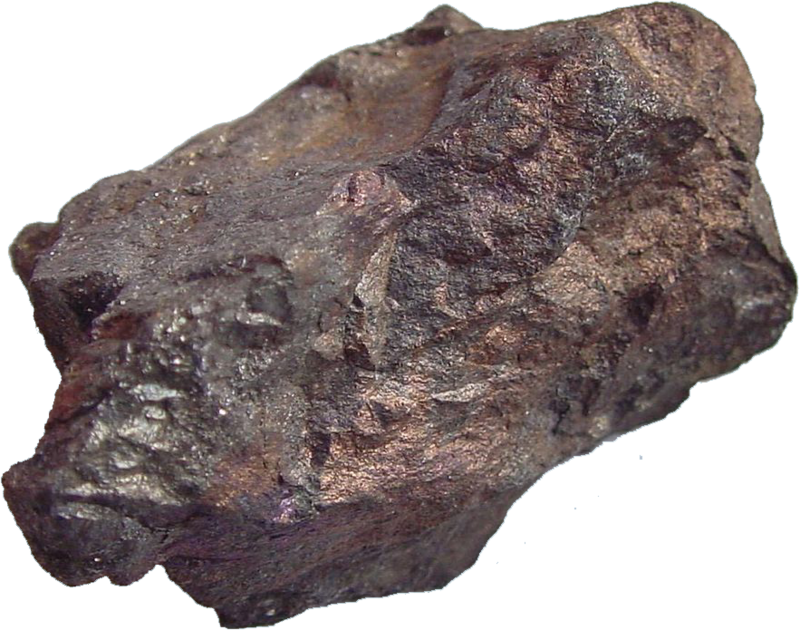 It is mainly produced as a by-product of zinc refining. The Metal is obtained by electrolysis of a solution of agallium(III) hydroxide in potassium hydroxide. Annual world wide production is around 395 tons.